Nokia 6.1 Plus (Nokia X6) was launched in September 2018 & runs on Android 8.1 OS. The phone comes with three color options Blue, Black and White. Its connectivity options consist of Wi-Fi, GPS, Bluetooth, 3G, and 4G. The Smartphone packs 64 GB of internet storage and you can expand it up to 400GB via a microSD card. 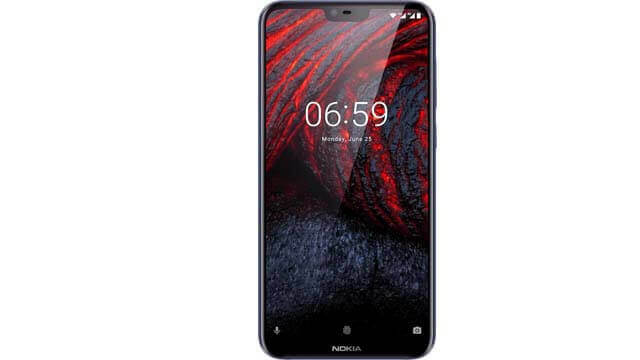 This Nokia X6 comes with a 5.8-inch touchscreen display and resolution of 1080 pixels by 2280 pixels. This phone is powered by 1.8GHz quad-core processor with 4GB of RAM & Adreno 509 graphics processor that ensures the phone runs smoothly. This smartphone comes with dual (16+ 5)-megapixel rear camera as well as the 16-megapixel front shooter for selfies. It can give Face Detection with high dynamic range (HDR) imaging. 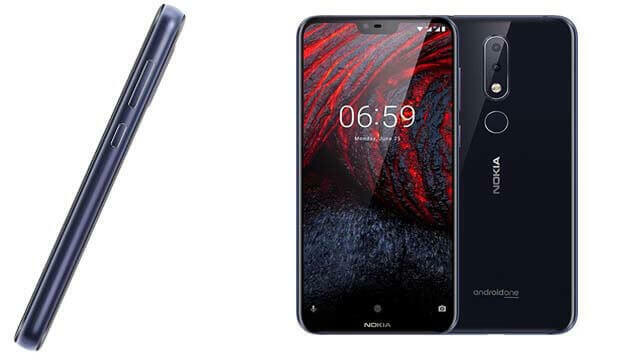 This Nokia X6 comes with a large 3060mAh non-removable battery that measures 147.2height * 71 widths * 8 thickness plus weighs 151.00 grams. It also includes a Hybrid Dual SIM to support. Nokia Finland is a telecommunication, information technology and electronics company founded in 1865. Nokia is known for being the largest global vendor with mobile phones. It has helped in the telephony industry’s significant 2G, 3G, 4G, and 5G development. Nokia is the third largest network equipment manufacturer in the world by 2018.